This young musician is on a mission to stop Indigenous languages fading away. On July 2 Theatre hits the stage in Adelaide as part of Nexus Live’s program of multicultural gigs. In August he’ll release his debut album, Ngathuk Ngalina (We Two), with live performances across the country. The album draws on his Koori and European lineage, with songs written in Gunditjmara, a language that hasn’t been spoken fluently for close to 100 years. Not bad for a 28-year-old who says music was always “just out of reach” when he was a kid. A Christmas trip to Daylesford changed things. “I was 17 and my uncle [a builder] asked me to do some work on his house.” The reward was guitar lessons. “My first one was four or five hours,” he says. 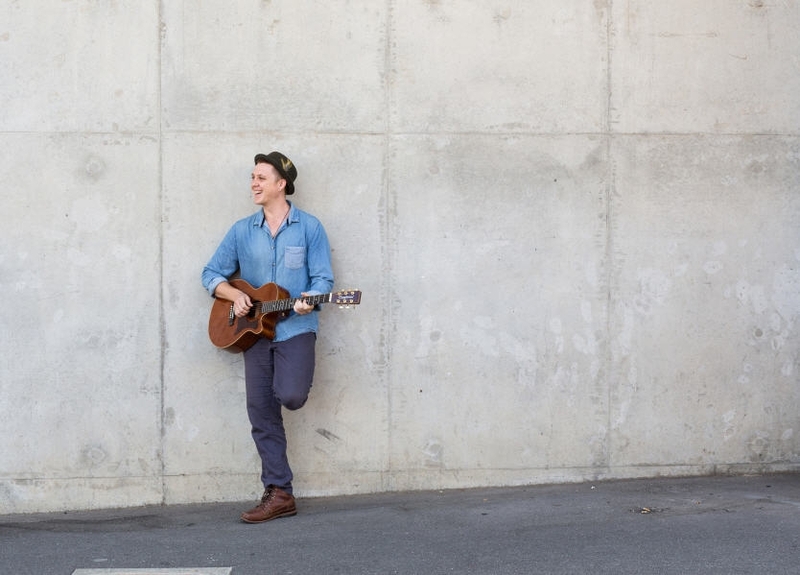 “I learnt a song called Candyman by Reverend Gary Davis, an old ragtime tune.” Theatre returned to Adelaide, gathered his pocket money and purchased a $100 guitar. The rest is roots, blues and ragtime history. Theatre spends most of his spare time in libraries and museums, hunched over old documents written by missionaries and anthropologists. 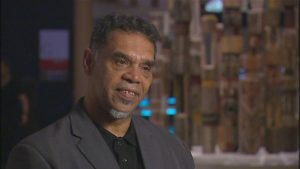 “They’d talk to Aboriginal people, write down language and record it all,” he says. “I try to piece it together. You’ll sometimes have five or six different versions [of words] and you’ve got to compare them. When you have multiple spellings it’s good because you can work out what the word sounded like.” It’s all material used in his songwriting. He next plans to tackle Gunai. “I’m thinking of going to Victoria in a year to do some further study and to pursue the Gunai language,” he says. 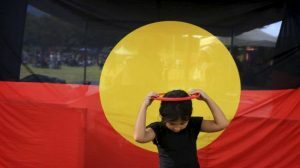 “The next album might focus on that.” He also writes and performs songs in Kaurna and in 2013 won the first Australia’s Got Language Talent competition for the performance of his song Ngathuk Ngalina. Corey Theatre, Emily Wurrumara and Vinda Last perform at Nexus Live on July 2 at Nexus Arts. All three are actively involved in Aboriginal language preservation and revival. Corey Theatre launches his new album in Adelaide on August 5, Melbourne on August 6 and Sydney on August 13.